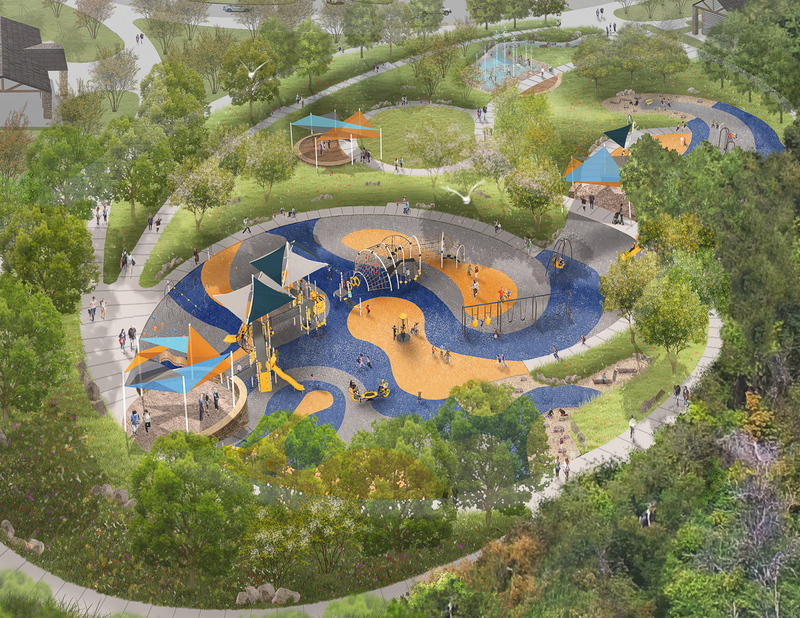 Together with Liberty Mutual, Weston & Sampson is designing a new, fully inclusive playground in the City of Plano at Windhaven Meadows Park. 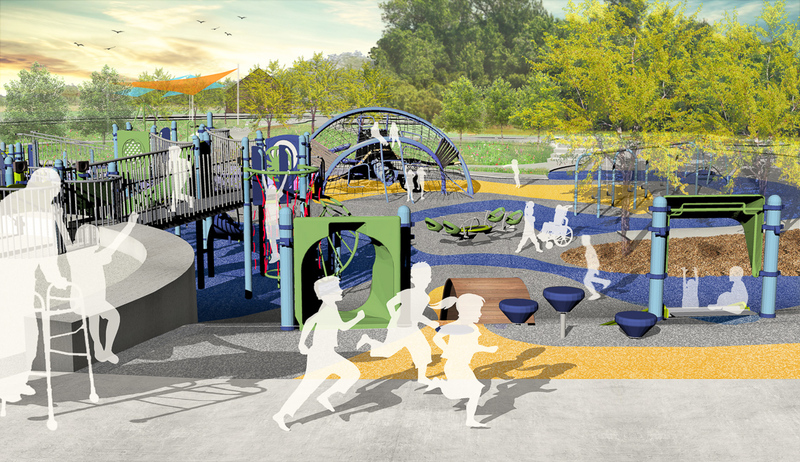 Our team is working closely with representatives from Liberty Mutual and the city to evaluate, research, plan, and design an ADA-accessible active playground that includes amenities for a range of ages and abilities. 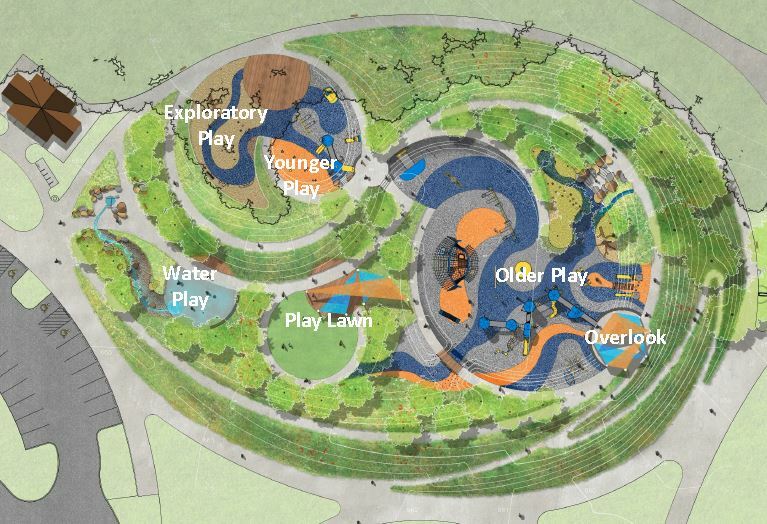 To date, our work has included coordination between project stakeholders, site visits/evaluations, play equipment research, and schematic design development. 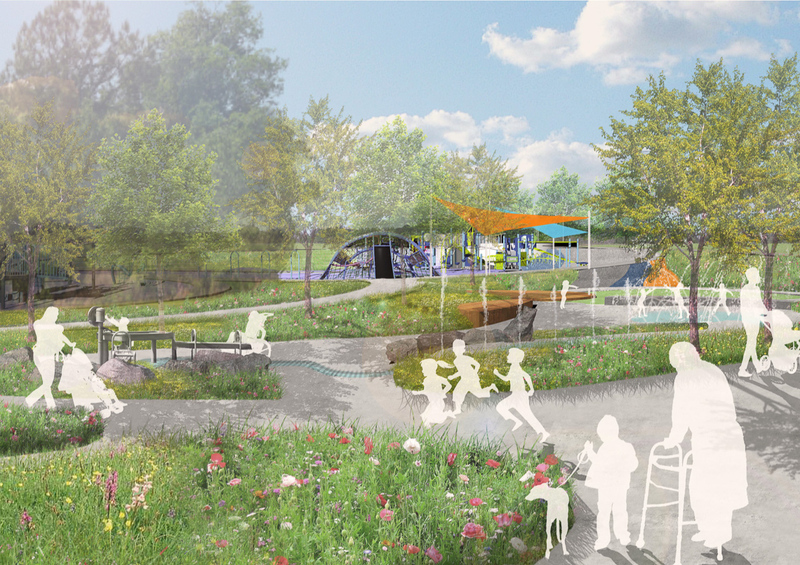 This project includes working within the existing site characteristics (Texas prairie, edged with shade trees), community outreach/public participation, and designing opportunities for active and passive play that exceed ADA guidelines/requirements to improve quality of life. 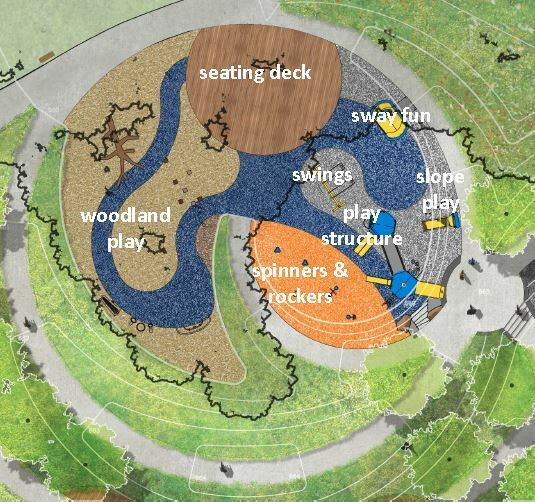 Our design is focused on meeting the five elements of inclusive play (social/emotional, physical, sensory, cognitive, and communication) and providing elements of interest for children of all ages. Posted in Landscape Architecture, Parks & Playgrounds and tagged Liberty Mutual.